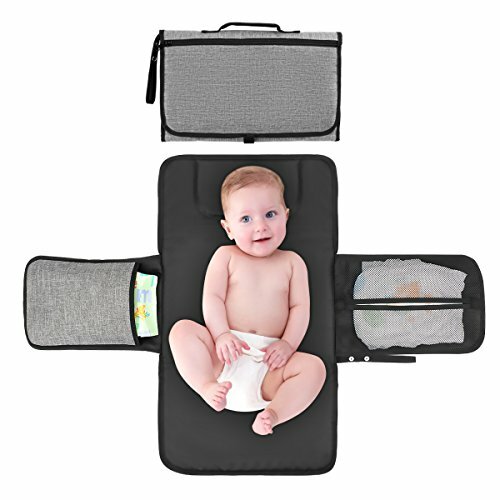 Limerenc Portable Baby Diaper Changing Pad is our travel & out essential kit that ensures that baby is always clean, dry and happy, and that mom and dad are always prepared. Drop it in any bag, strap it to your wrist or clip it to your stroller and you’re good to go! Never find yourself without diapers or baby wipes again. Protect your baby from germs at baby stations while you travel without having to lug around your diaper bag. -Clutch size to fit in diaper bags and Moms purses with an extra large mat when unfolded so that your baby fits comfortably; ideal for newborns, infants and toddlers. -Compact but generous , this on-the-go kit has three cute, convenient, and quite handy pockets that can stash diapers and a wipes case to bring along with your traveling tot. -Keep everything clean and safe , our product is made out of durable 100% waterproof polyester,durable and easy to wipe clean. – Drop it in any bag, strap it to your wrist or clip it to your stroller. Easy to carry slim design will make you want to leave those bulky diaper bags at home or in the car. ★Care Instructions: Wipe clean after use, hand wash when needed. Air dry. Do not iron directly. Do not apply undiluted bleach to this product. 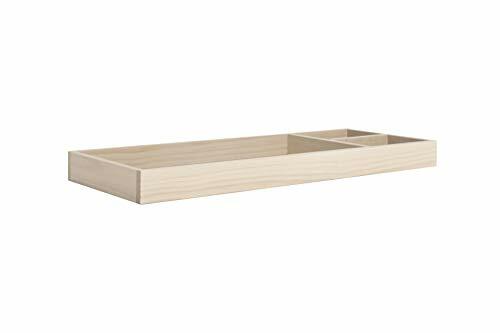 ★Extra storage compartments-This foldable changing clutch with storage pockets makes diapering hassle-free. The outer zippered pocket and mesh pocket designed to hold everything handy, like diapers, wipes, creams, baby oil or small toys. 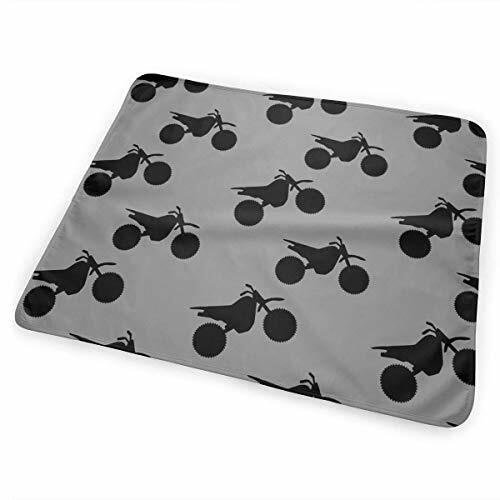 ★Easy to clean-Made with waterproof and nontoxic materials, the changing mat protects your baby from dirty surfaces and can easily be cleaned.